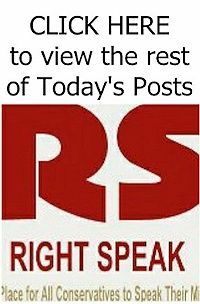 RIGHT SPEAK: Democrats Should Support President Trump's Border Wall. It's a Mistake for Them to Fight it. 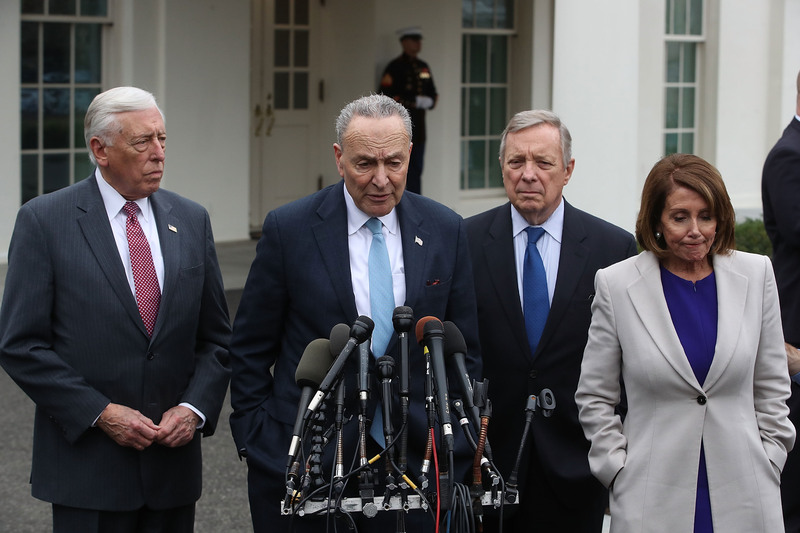 Democrats Should Support President Trump's Border Wall. It's a Mistake for Them to Fight it. Before that headline makes you lick the tip of your poisoned pen, or crack your knuckles in preparation for some nasty tweets aimed my way, hear me out. I’m one of you. I voted for Hillary Clinton not because she was the better of two bad choices but because I was enthusiastic about a Clinton presidency. In the past two years, I’ve donated to Democratic campaigns around the country in an effort to slow the moral corrosion that comes with every candidate who bears the Trump brand. And, as a gay Jew, I’m a member of two minority groups — three if my therapist is correct in her obsessive-compulsive disorder diagnosis. I believe that part of what makes America great is the richness that comes with the diversity of its people. With that said, every country has the right to decide whom it allows into its borders. This principle is the most basic component of a country’s sovereignty and is generally understood and supported by liberals and conservatives alike. While a physical barrier will not end illegal immigration, it will surely be a deterrent. If more immigrants are needed to work jobs Americans won’t take, legal immigration can be increased. Most important, it is not fair to argue that a barrier to illegal immigration will not reduce crime because Americans commit more crime than people who are illegally in the country. One does not follow the other. Infinitely more people die in car accidents than plane crashes, but no one is advocating that we end efforts to ensure air safety. Read the rest from Michael J. Stern HERE.